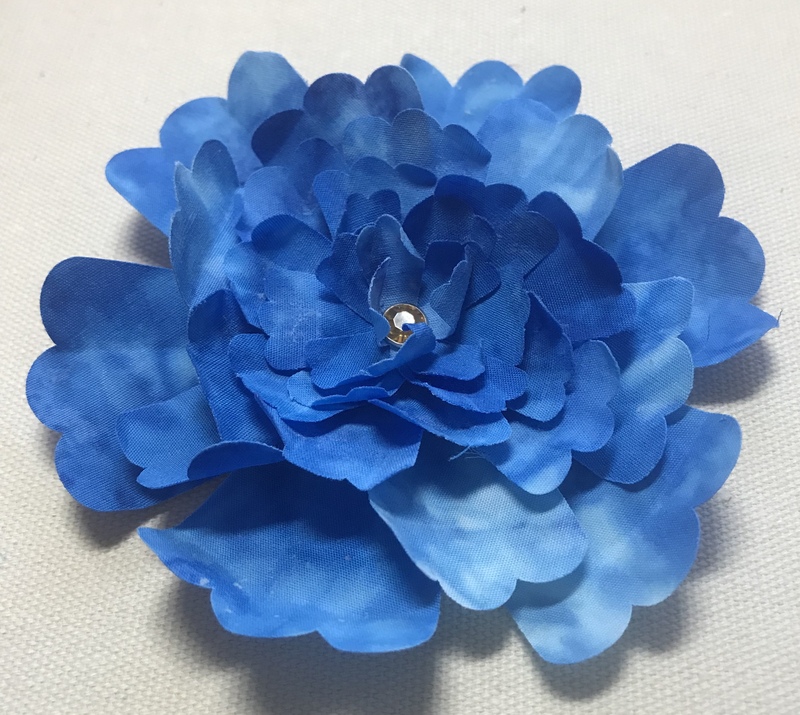 3D flowers are so much fun! 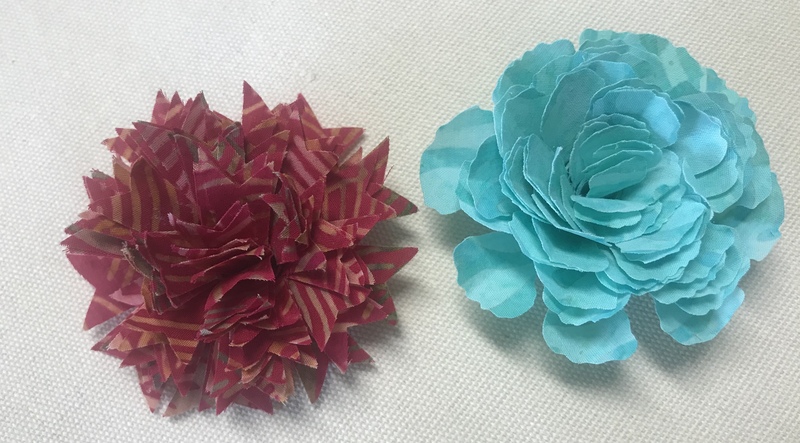 I have made them using paper but in preparing for an upcoming class, I decided to try using fabric to make flowers. 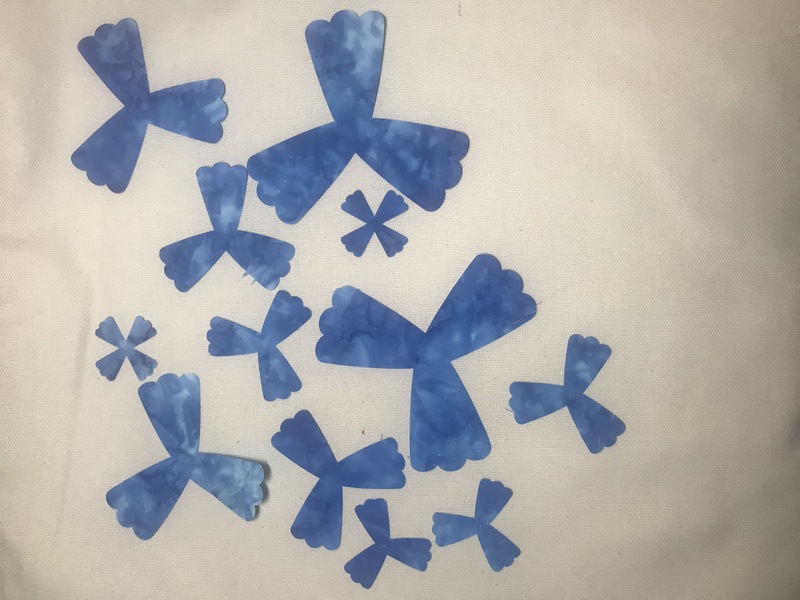 I have cut fabric for machine embroidered applique many times using both my Silhouette and my Scan ‘n Cut. 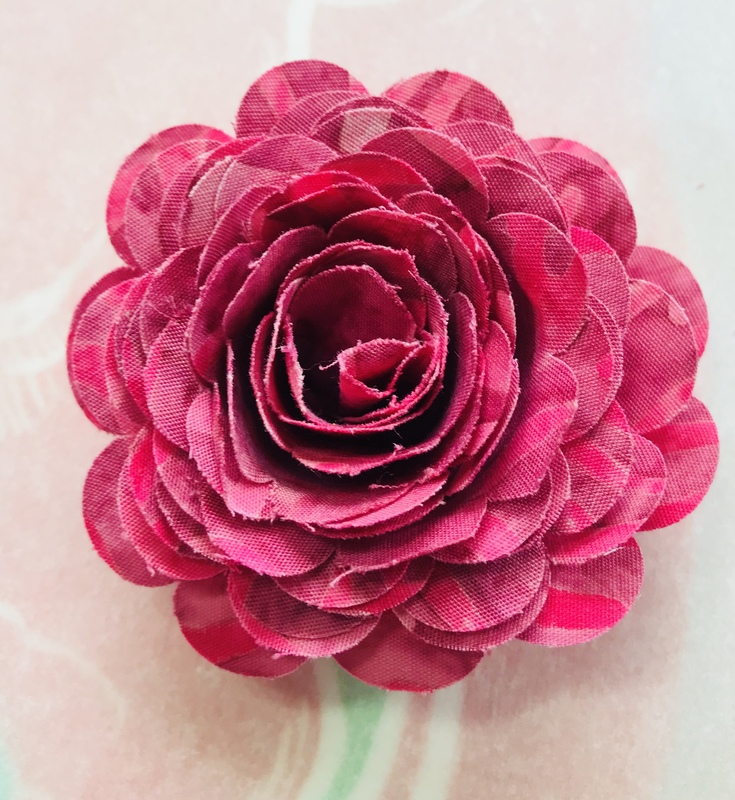 The settings are different but preparing the fabric and actually cutting and creating the flowers is the same, no matter which cutter you use. 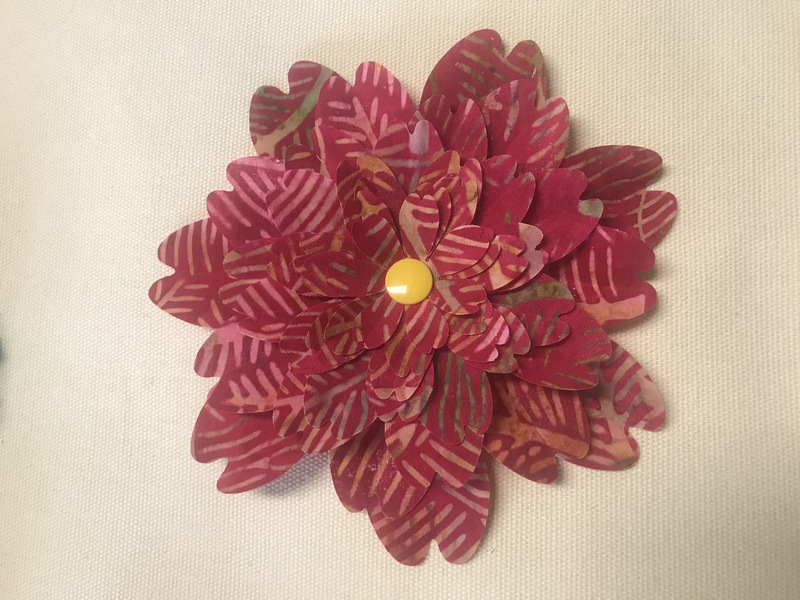 I decided to use batiks for my flowers so that both sides of the petals would be “pretty”. 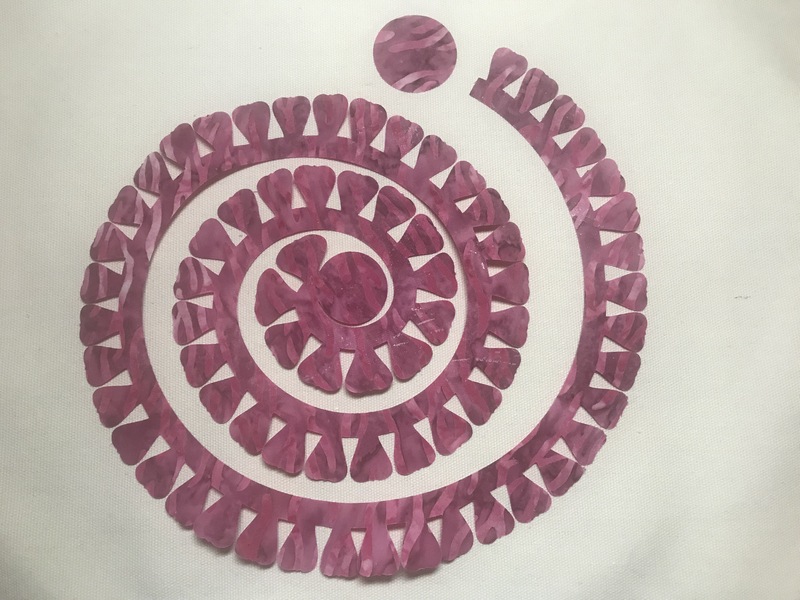 To prepare the fabric for cutting, I used a product called Terial Magic. 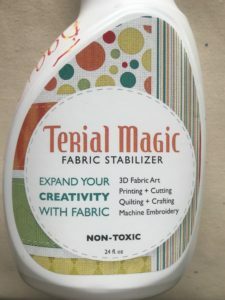 Terial Magic is like “starch on steroids” – it makes your fabric stiff like cardstock. 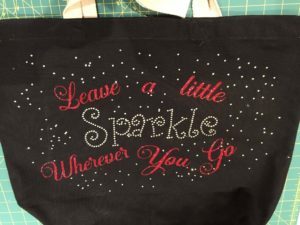 I spray the fabric with Terial Magic, saturating the fabric. Allow the Terial Magic to soak in to the fabric for a few minutes for maximum effect. Press (do NOT iron) the fabric until it is dry. Be sure to press as ironing will cause the wet fabric to stretch and distort. Place the fabric on the mat. I used a brayer to help make sure the fabric is securely adhered to the mat. I also used painter’s tape along the edges to help hold everything in place. 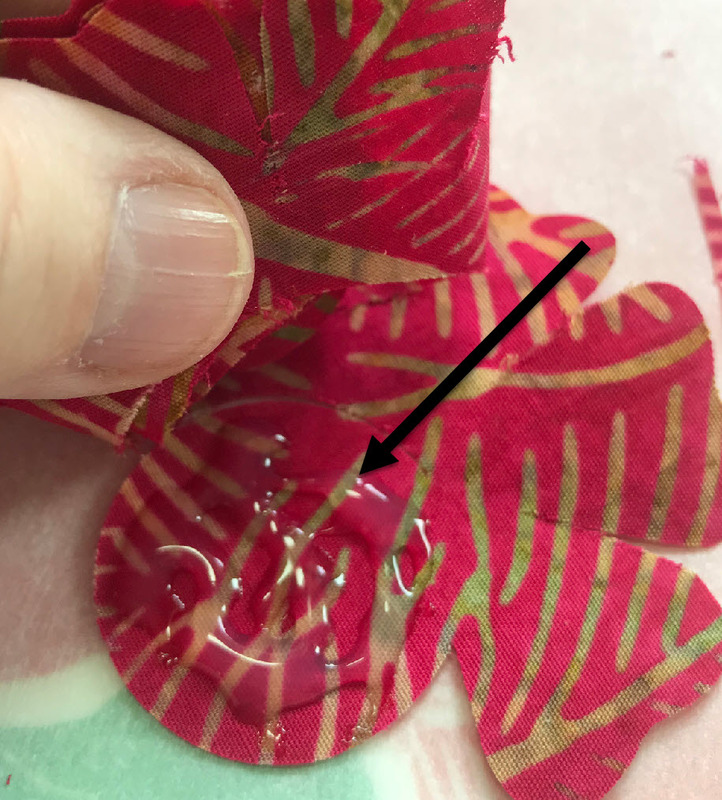 Check your settings on your cutter … on my Cameo 2, I used the default settings for Fabric, Thin (Cotton Print) but I slow the speed down to 4. 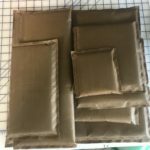 Any time I am working with fabric, I like to lower the speed because I think I get a better cut. On the Scan ‘n Cut, I start with these settings: Speed 1, Pressure 2, Blade 5. On both machines, I ALWAYS do a test cut and adjust my settings as necessary. Once the flowers were cut, the fun began! 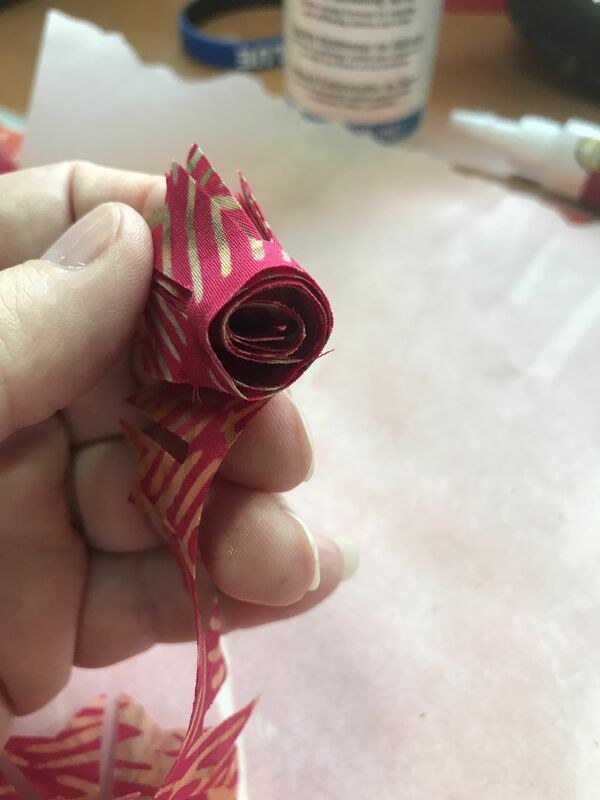 For “rolled” flowers, I did a little shaping of the petals before I began rolling. Because the Terial Magic is still in the fabric, it holds folding and other shaping. I rolled the flower loosely, keeping the bottom of the flower as even as possible. 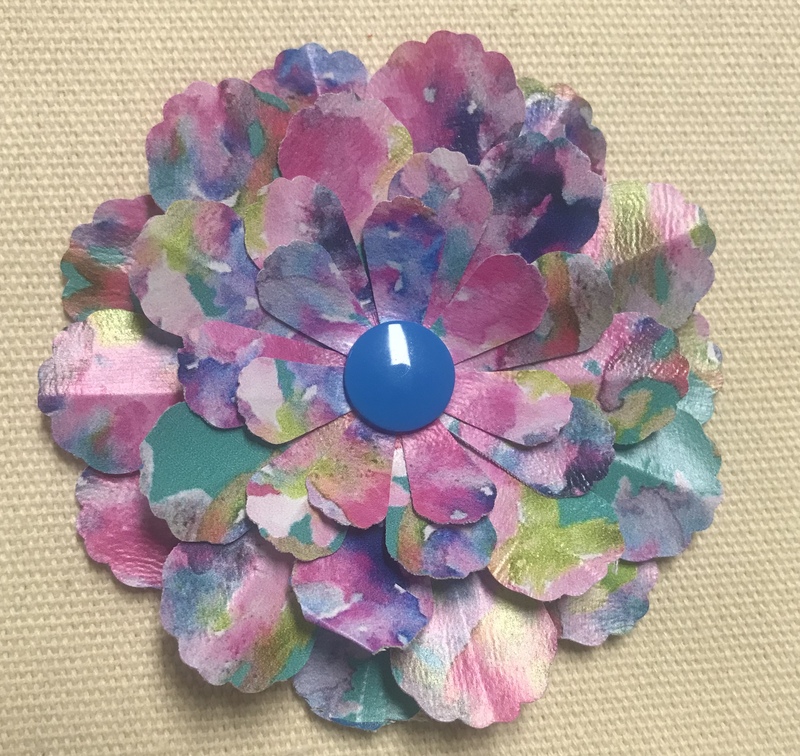 Once I had the flower rolled and shaped, I used Fabric Fusion fabric glue around the bottom of the flower and on the flat bottom piece and placed it on a piece of parchment paper for the glue to dry. 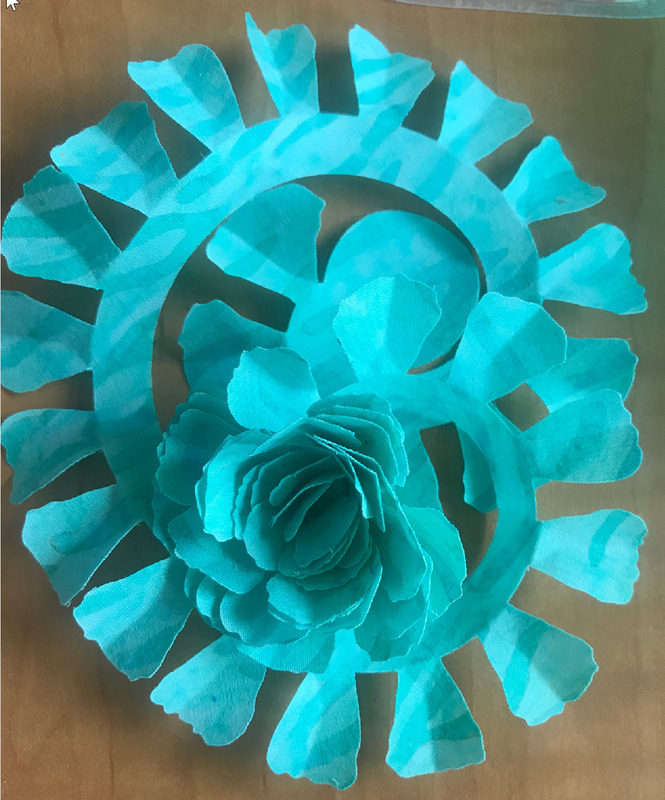 For stacked flowers with multiple petal pieces, I used a washable marker to mark the center of the petals if there was not already a center hole on cut in the flower and then used a hole punch to create a hole. I shaped the petals ang began stacking the petals on top of each other. 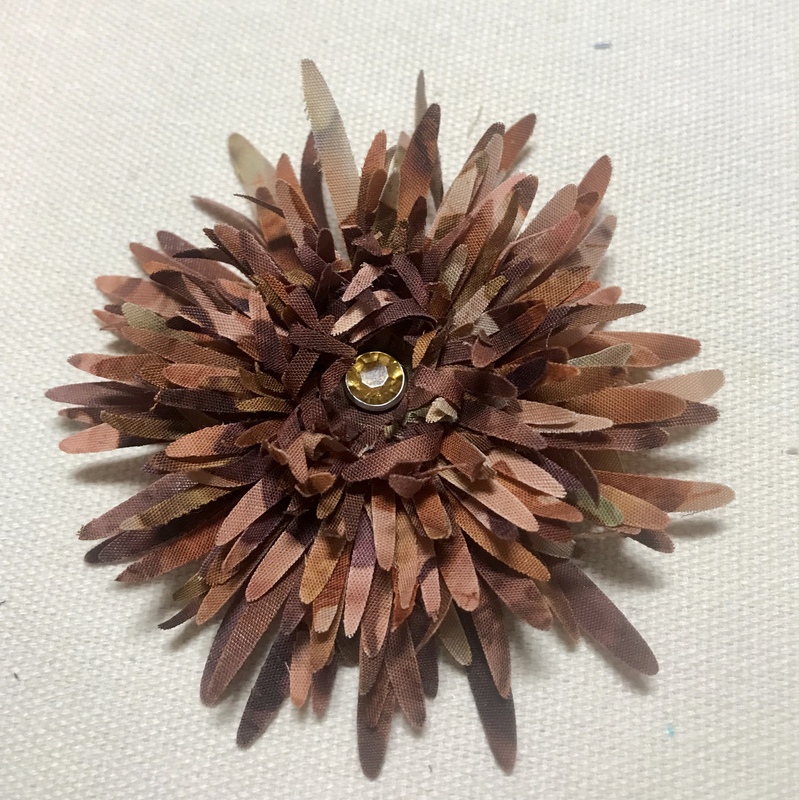 Once all the petal pieces were stacked, I used KAM Snaps as centers to hold all the pieces together. 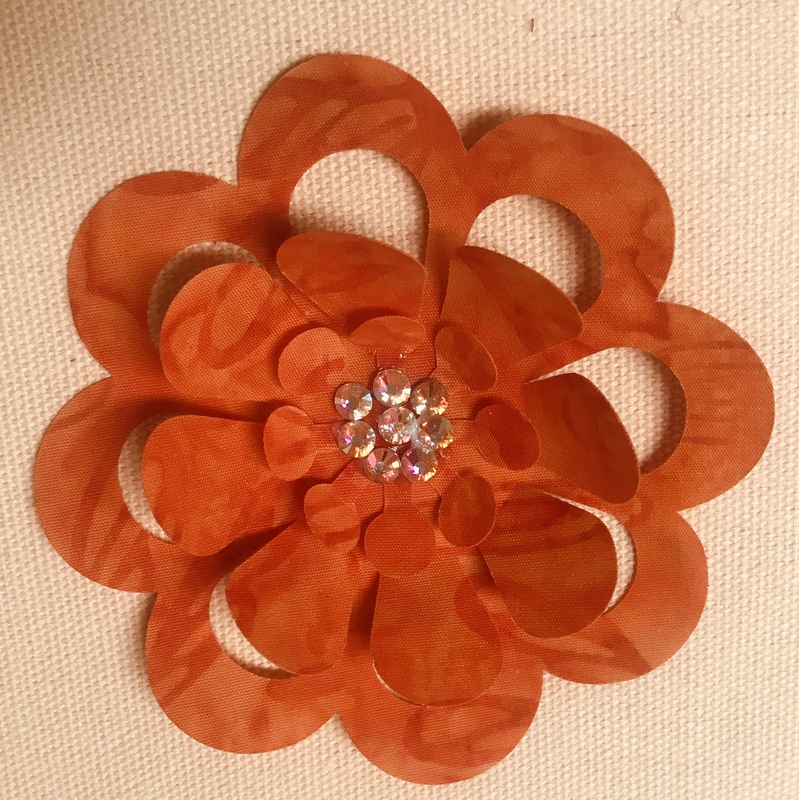 And because I love rhinestones, I added rhinestones to the center of one flower! Gotta love the bling!! 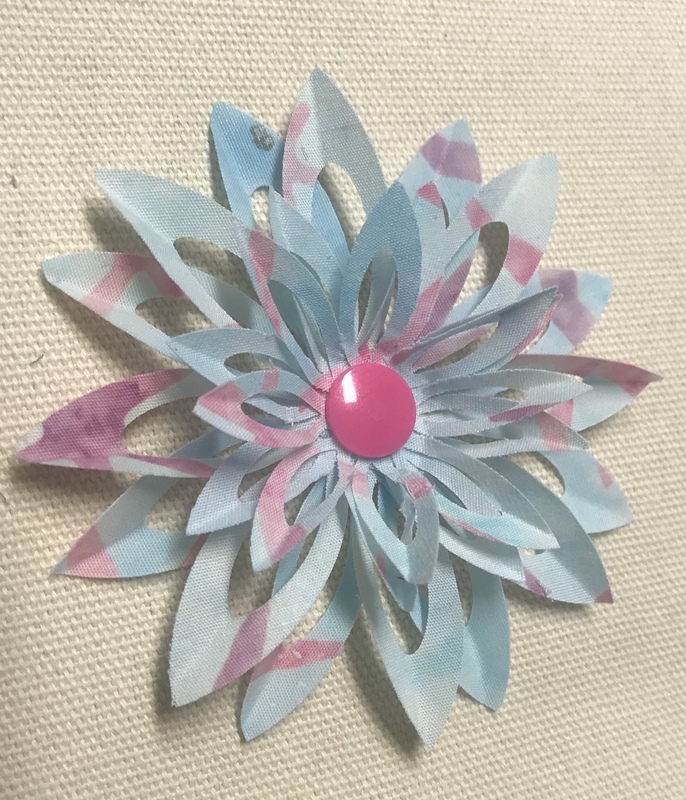 My colleague and friend Heather Hudson is a whiz with paper crafting so I checked with her for tips on creating 3D flowers. 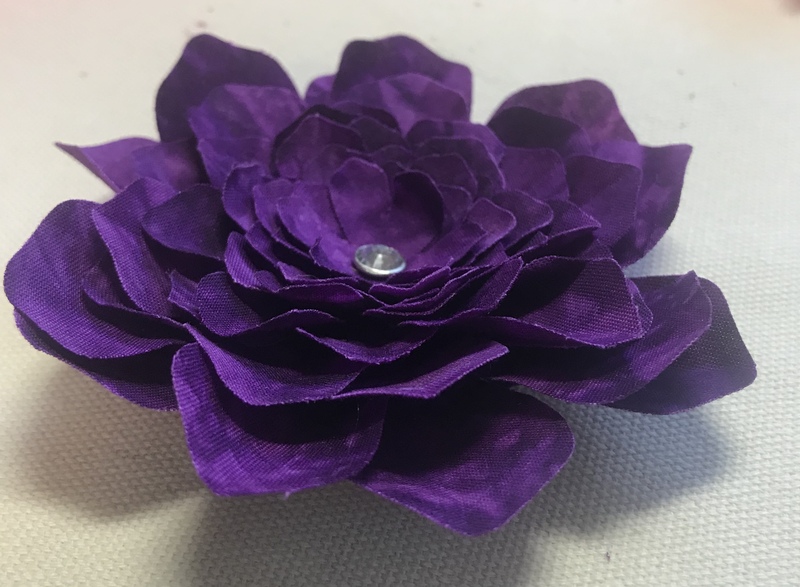 She has also been experimenting with fabric flowers. 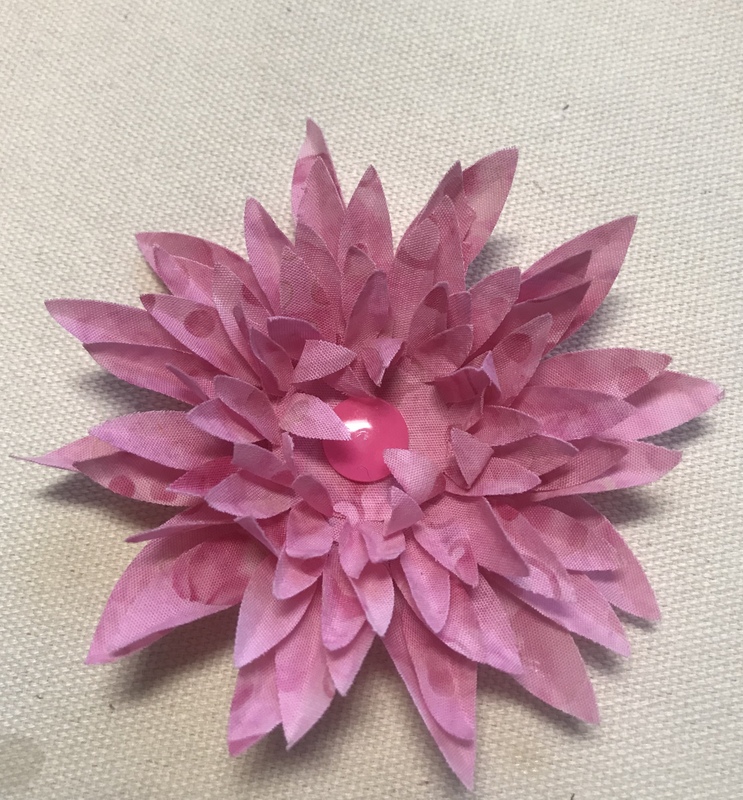 She recommended dampening the petals with water and draping them over a mound to mold the petals. 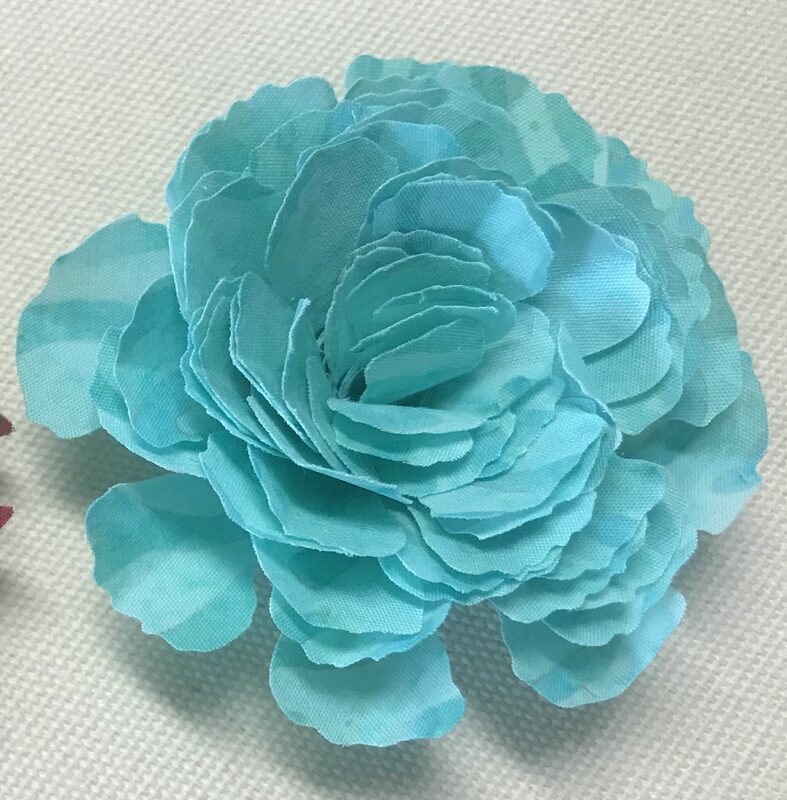 I bought some Wilton Flower Shaping Bowls and some Stiffen Quick. 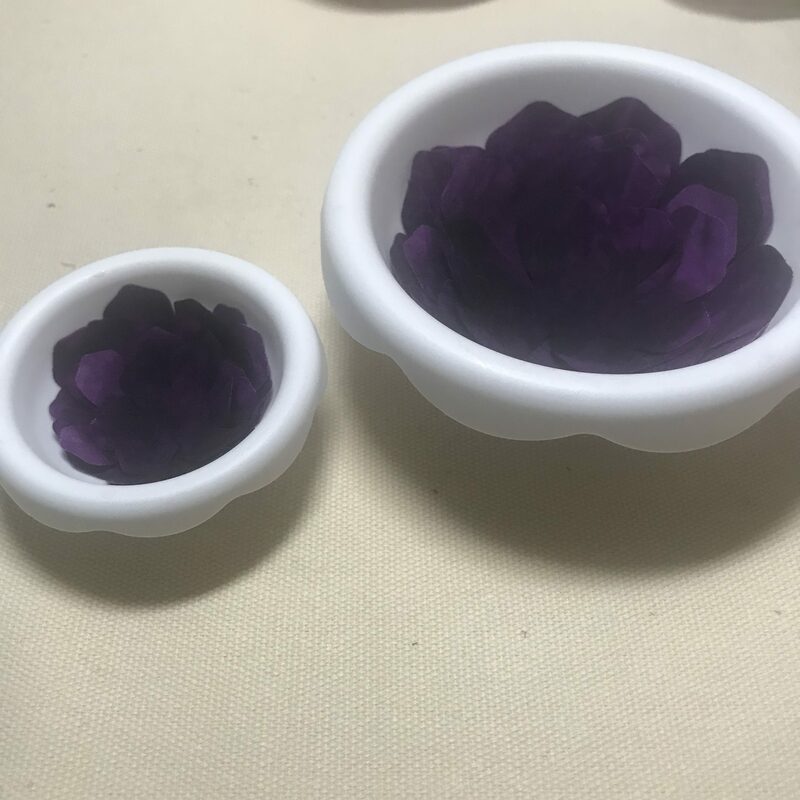 I placed the petals in the bowls and sprayed them with the Stiffen Quick. 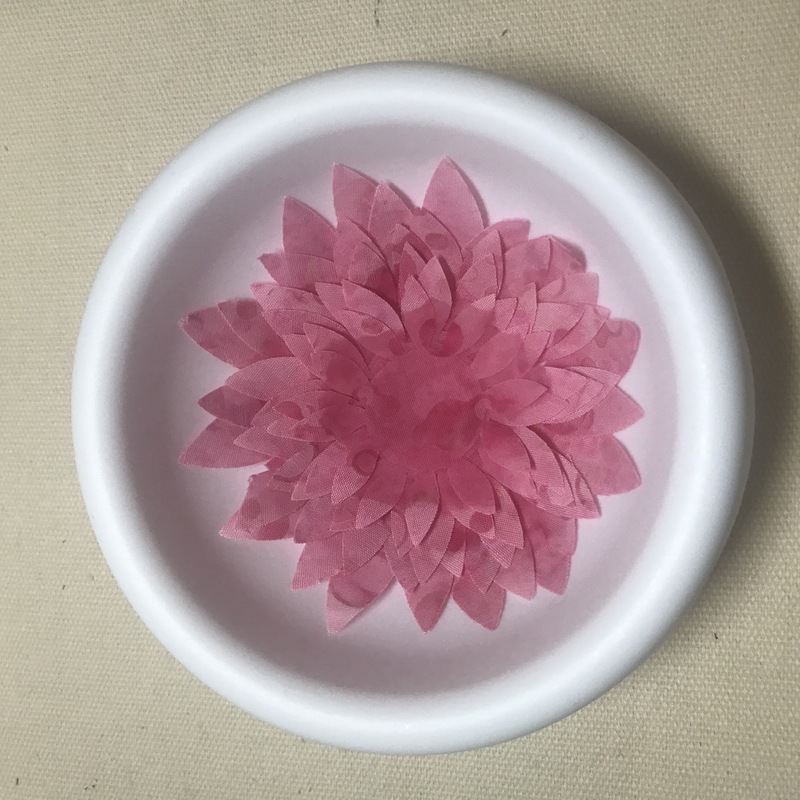 Because I had multiple petals in each bowl, it took several hours for the Stiffen Quick to dry. 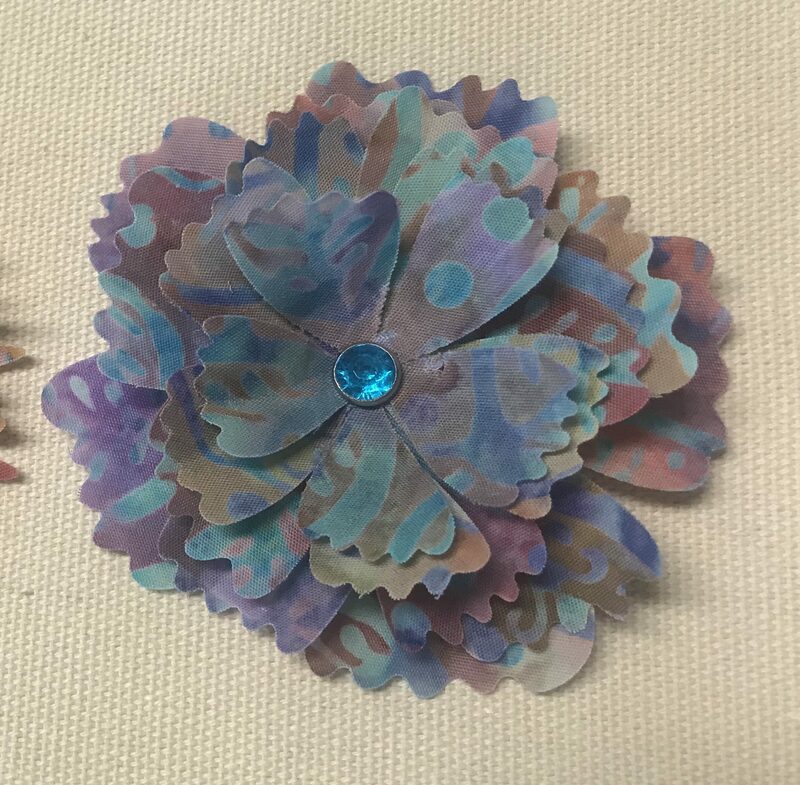 I also bought a quilling mold and placed some petals on the back side of the different size molds. 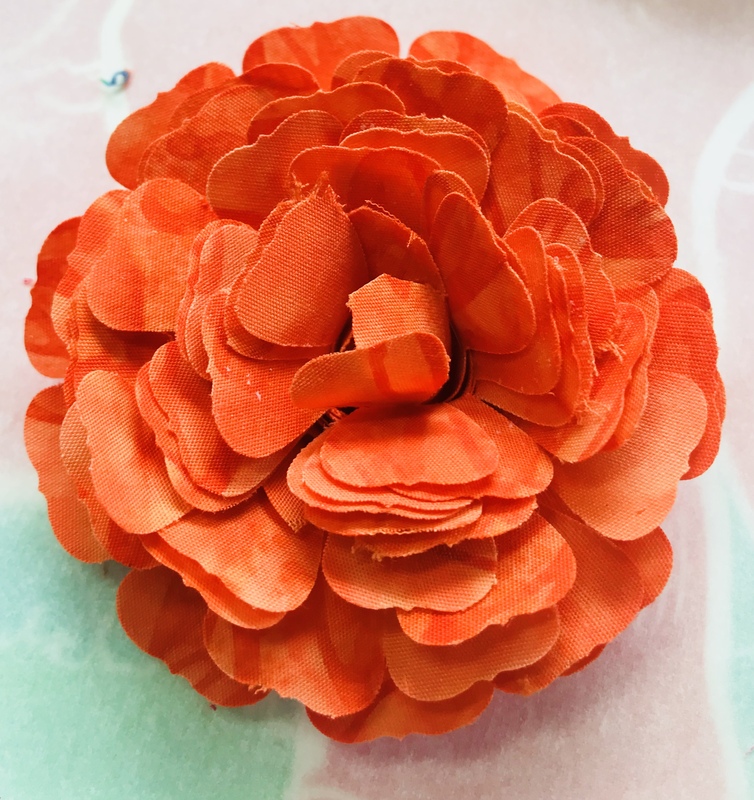 Once the petals were dry, I was ready to shape the petals. 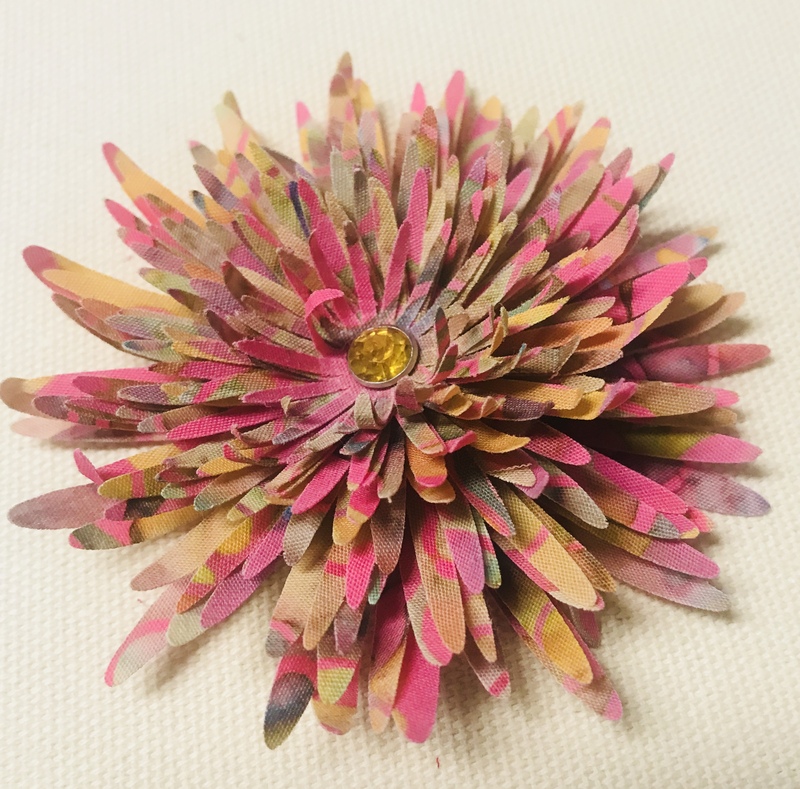 The petals did not feel as stiff as those that had been sprayed just with Terial Magic. The bottoms were more curved due to being in the bowls. 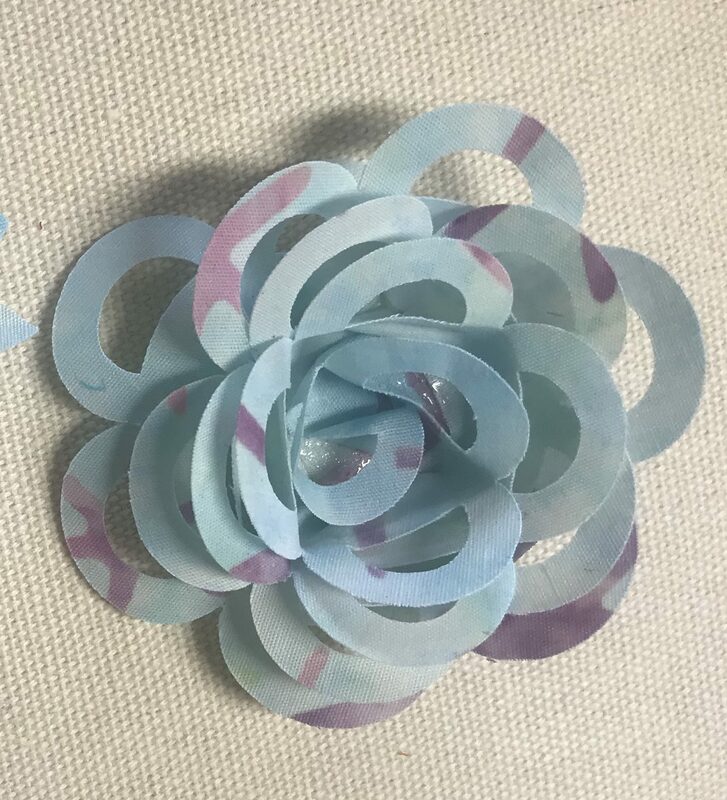 I tried one last experiment because everyone knows I love my patterned HTV. I cut a piece of fabric the same size as a piece of patterned HTV. 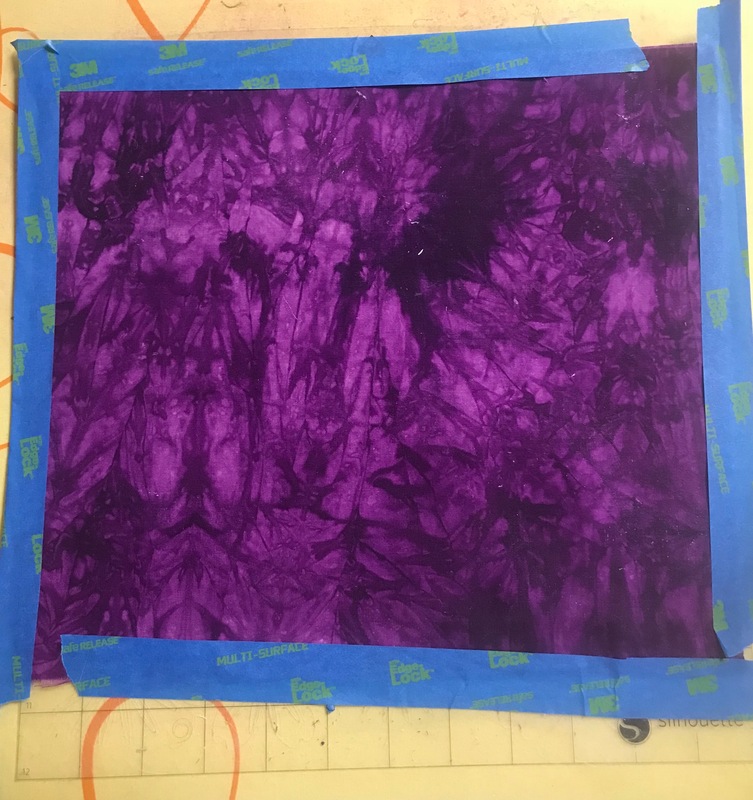 I did not use Terial Magic on the fabric because I was afraid the HTV would not adhere properly. Once the HTV was adhered to the fabric, I placed it on the mat and used a brayer to make sure it was secured. I also used painter’s tape around the edges. I did a test cut and found that my settings did not change. I did lower the speed to 3 on my Silhouette. 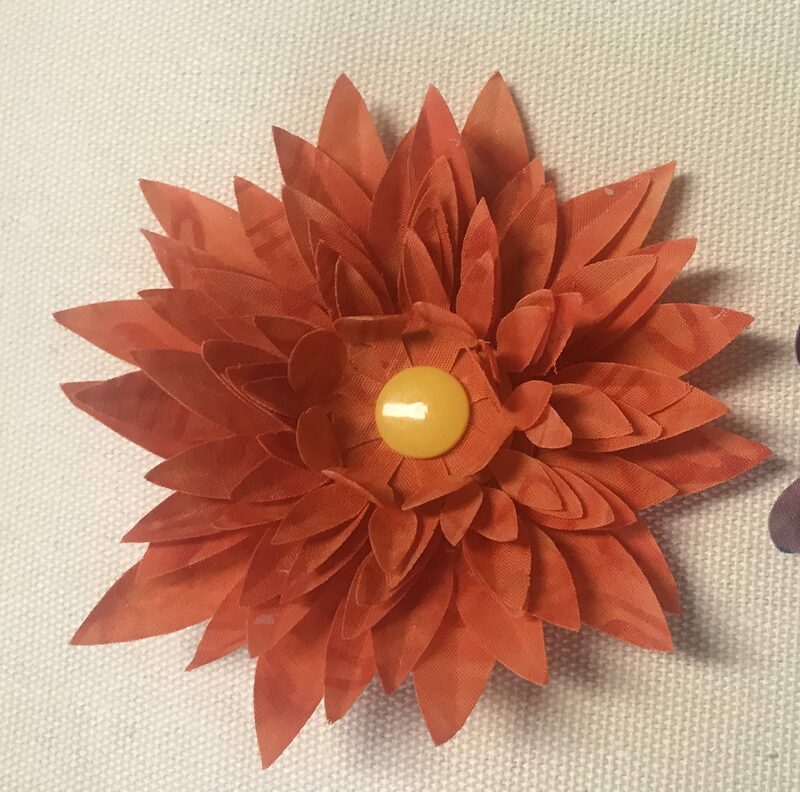 I found that larger, less detailed petals worked best. 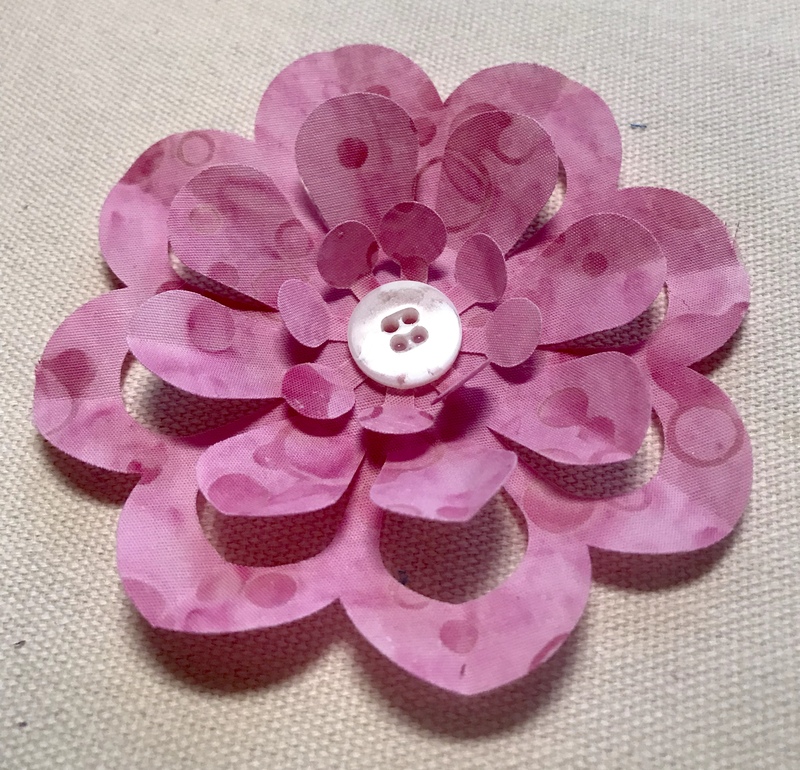 After the flower was cut, I shaped the petals and used a KAM Snap in the center to hold the petals together. 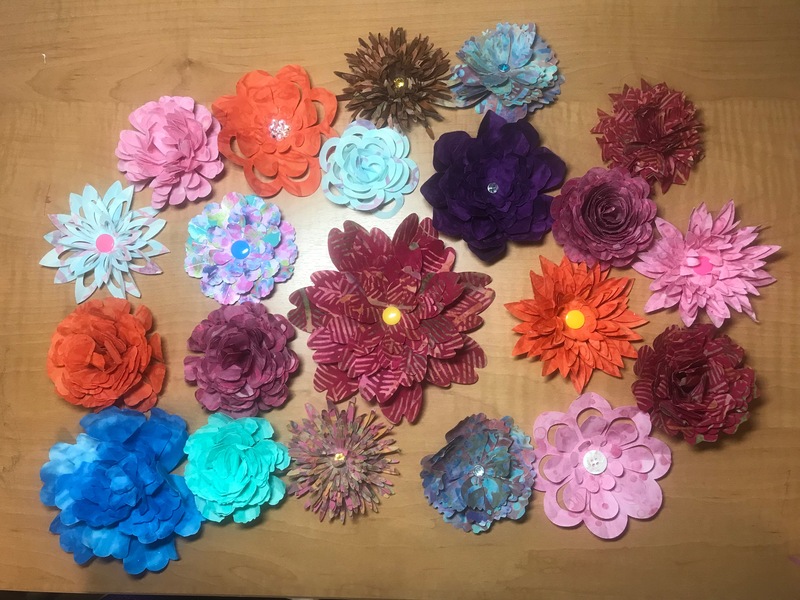 As a final step for my class, I glued a pin-back to the back of the blossoms. 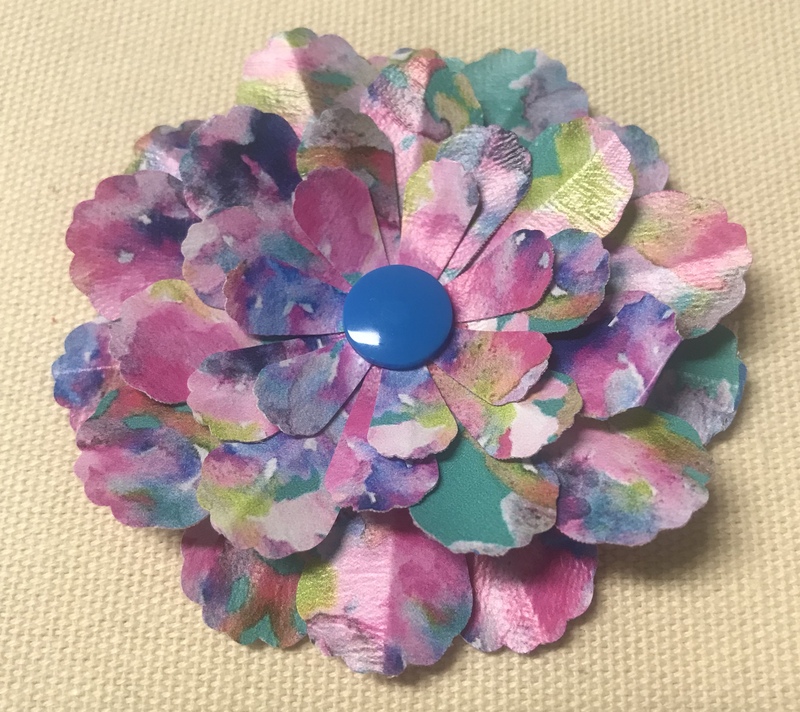 If I used a KAM Snap for the center of the flower, I stitched the pin-back to the back of the blossom instead of using glue. 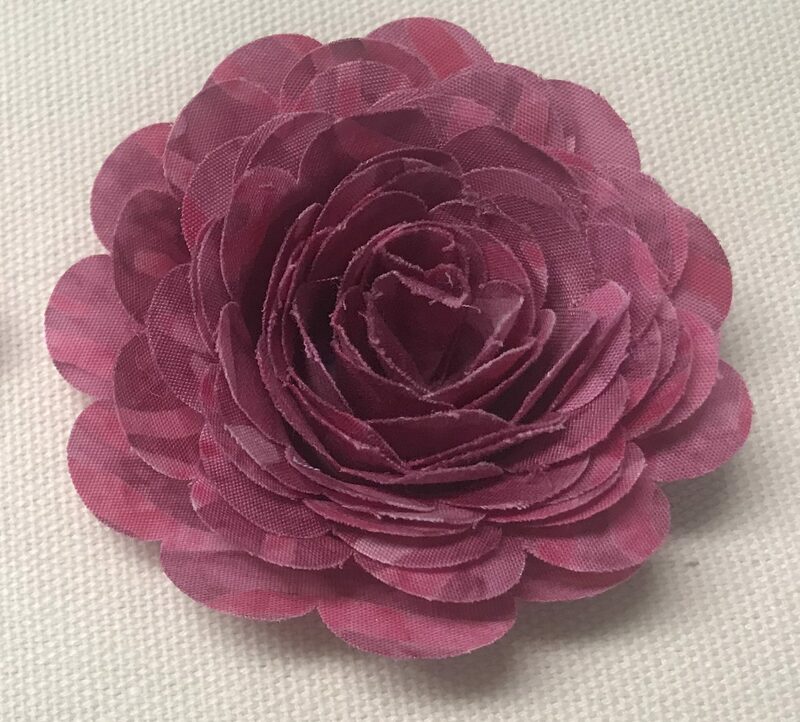 I’ve had a great time playing with fabric, creating interesting flowers. 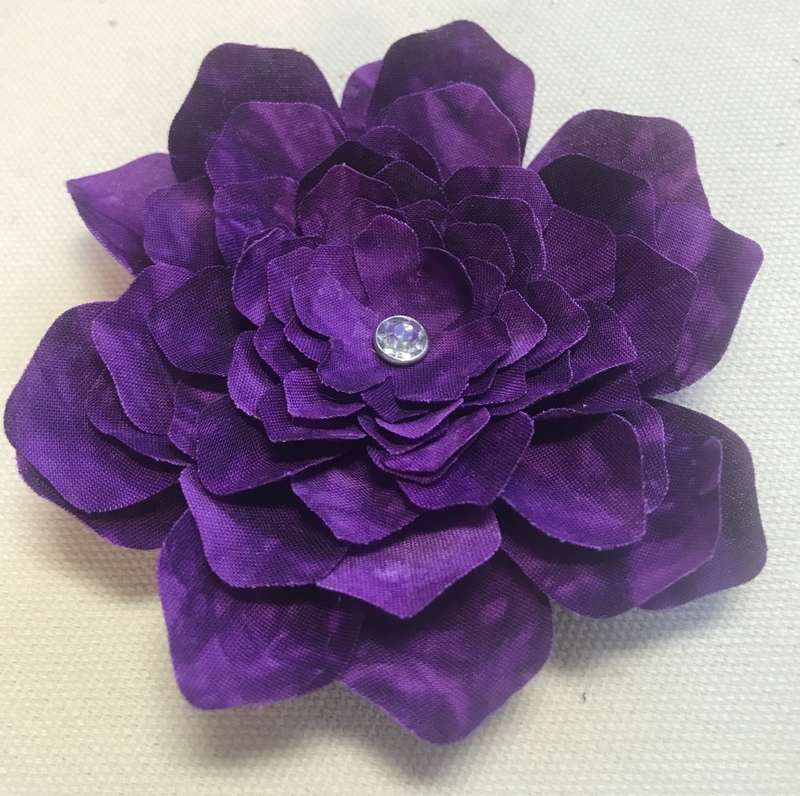 I hope you will try creating fabric flowers of your own! 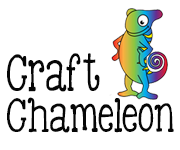 Until next time … happy crafting! By gsewfineIn Bling!, Fabric, Flowers, Heat Transfer Vinyl, Rhinestones, Terial Magic7 Comments on Fun with Fabric … Flowers!! 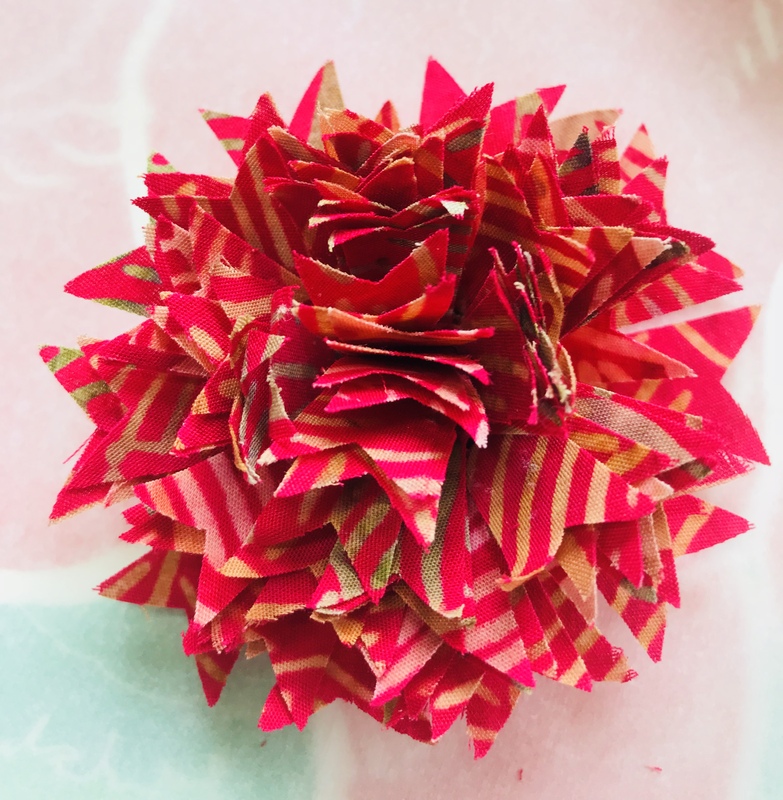 I love these flowers Libby – especially the one made with patterned HTV! Thanks so much, Lycia! The patterned HTV one is my favorite as well!! Love your blog on this, thank you so much! Tank you for the info. I can’t wait to try it out. These are beautiful! I have a couple of questions. > Which method did you prefer? > Which method will offer longer lasting flowers? 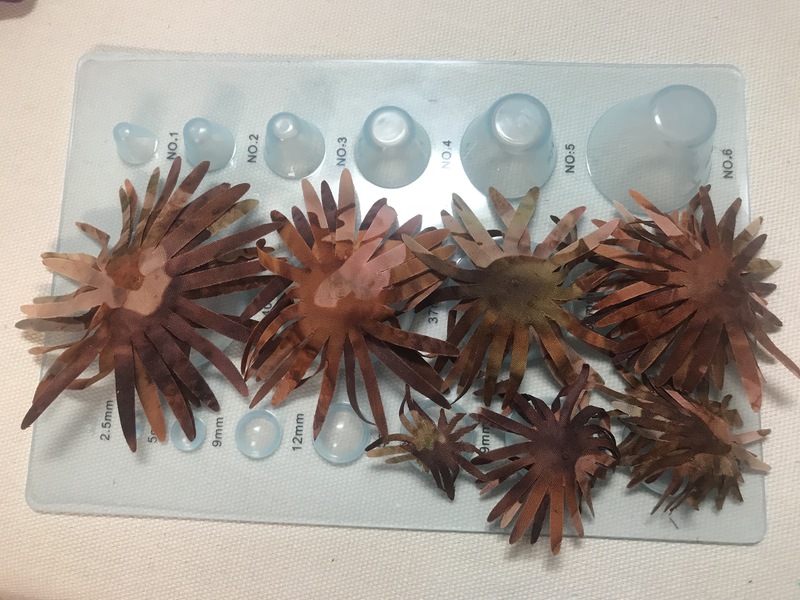 > Will humidity affect them? Susan, I really liked the Terial Magic for cutting the flowers. I have not had any problems with them losing their shape so far, but it is not very humid here (even with a record month of rain). 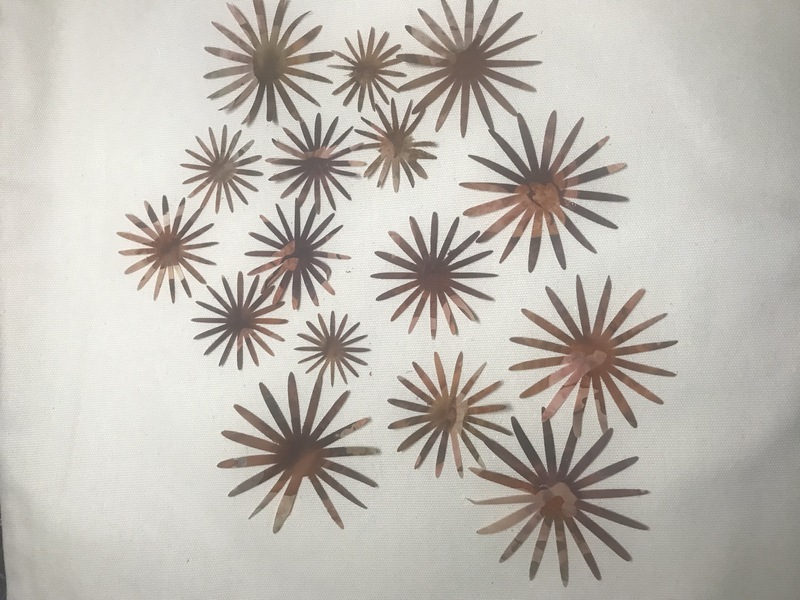 When using them as a pin, I think the Terial Magic is great because it is more firm. Love these! 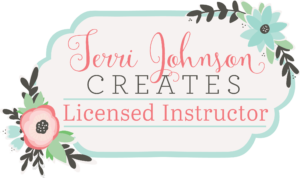 You make amazing projects!!! !